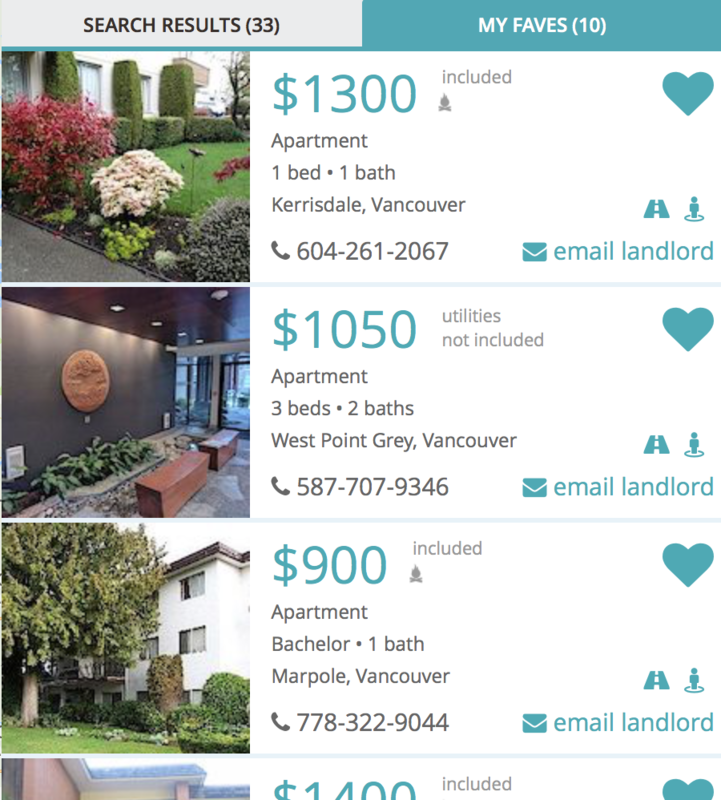 With RentFaster’s Map Feature and “My Faves” tab, finding and keeping track of your favorite homes for rent is simple. No longer do you need to save a link to a listing that you liked. Nor do you need to keep clicking the back button every time you look at a new listing. Now you can have them all in one place! 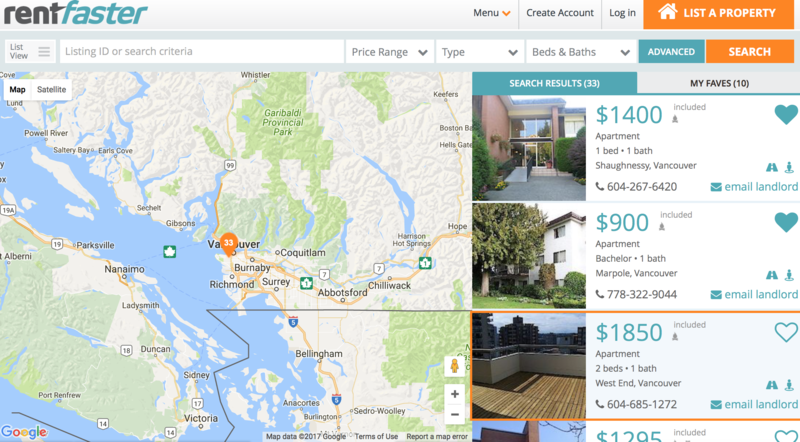 Using your desired search criteria, search thousands of listings from every city, like ‘places to rent close to me (Victoria)’ or ‘places to rent near me (Vancouver)’,all on one scrolling page, liking them as you go. This avoids taking too much of your time switching back and forth within your favorites. The condensed favorite listing view lets you scroll through feature images and basic information (type of home, address, price, contact info, pet friendly rentals, etc.). That way you can favorite places of interest and do the deeper research later. Whether you like to look at rentals in list view or Map View, a “My Faves” page will appear. The “My Faves” tab is there to quickly see the listings you saved while keeping your other search where you left it. The best way to keep your favorites in one organized place is to create an account. 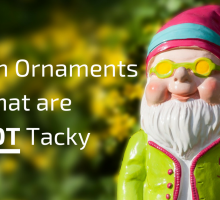 This will ensure that you can easily track and locate preferable listings on one page. It is easy and free and will assist in your rental search. Using your name and e-mail address, an account will be created to keep your favorites ready for easy viewing. You can also use the Rentfaster.ca app to login and see your listings on multiple devices. The RentFaster “My Faves” feature is the best way to assess and compare your favorite listings. Use the Map Feature search, then click “My Faves” and your favorite listings will appear on the map! Your favorite rentals will also appear in list format beside the map to help compare the compressed basic information. Say goodbye to your pro-con list and hello to the easiest comparison of your life! 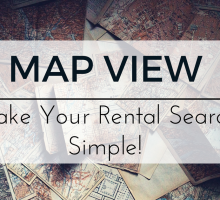 With the use of the Map View feature on RentFaster’s search, your favorites will appear on the map, for example, rental listings in Vancouver. 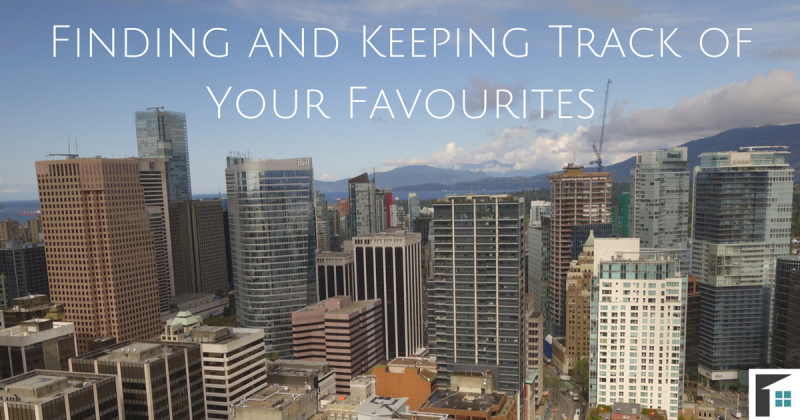 This can help with comparing commute times and finding surrounding communities, neighbourhoods, and other Vancouver areas. Once you have selected the “My Faves” tab (next to the ‘search results’), only the listings you have favourited will appear on the map. 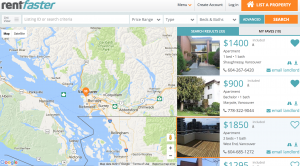 When you hover your mouse over each listing on the side bar to the right, the rental’s location marker on the map will appear orange. Toss the graph paper for searching and comparing rentals. Use the “My Faves” tab and your rental search will be a breeze! 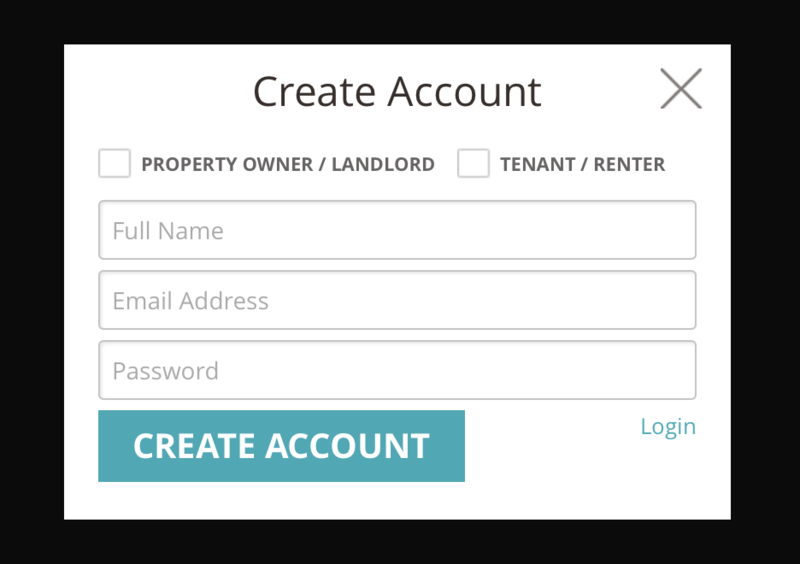 Create your RentFaster account today at Rentfaster.ca and begin your search. Looking for a guide on how to use the Map View feature? Check out our blog for more information.